For those in New Jersey who are seeking are legal and easy way to play poker online in 2017, there are a number of viable options through regulated online poker sites. New Jersey officially legalized online poker due to a bill that was passed by Governor Chris in February of 2013. With fair play laws and player safety being placed as the number one priority, the first legal poker sites opened their doors to customers in November of 2013. Many sites have expanded since then and continue to thrive online. With several online poker options available and numerous bonuses, it may be difficult to find the one that fits you. Here is a guide to the top New Jersey Online Poker websites to help you decide. Currently, 888 and WSOP share their player pools under the Caesars Interactive Entertainment license. 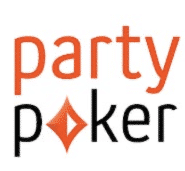 Borgata Poker, PartyPoker, Pala Poker, and playMGM Poker also share player pools and some of the tournament schedules through the Borgata Party license. The brands under the Borgata Party license gives the group the most options in terms of online poker competition. Additionally, players from Nevada are slowly making their way into the New Jersey market through MGM online poker satellite tournaments. 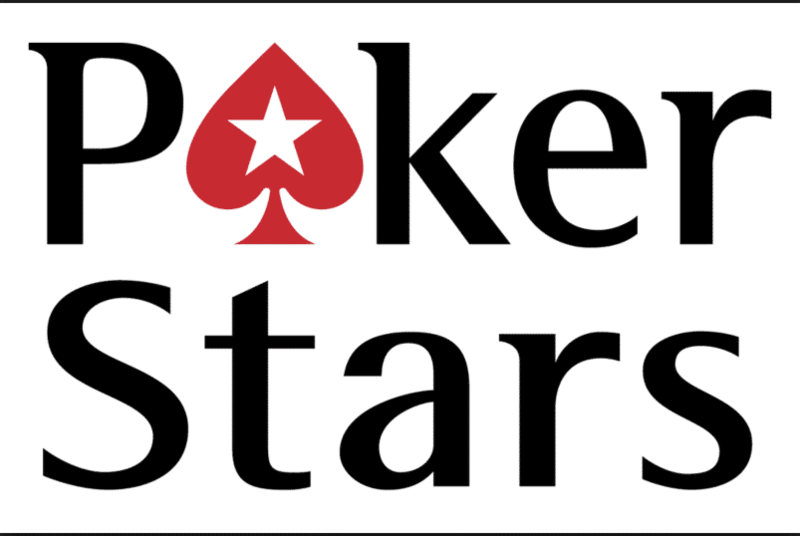 PokerStars NJ, which operates under the Resorts Casino license, stands alone for online poker in New Jersey but still brings its incredible worldly reputation to the table. With plenty of online poker operators in New Jersey, sorting out which site is best for you should always be based on your poker preferences. For instance, players who are just getting started should try to stick to the platforms with the most small blind cash game tables available, which tends to be best for beginners. It will also help when those sites have rock solid customer support for any questions or issues that may arise while beginning to learn and play. As for the veteran poker players or for those with more experience and are ready to make the online switch, New Jersey online poker sites with the most tournament options and higher buyin or blind ring games should be the center of focus. To both sets of online poker players, high quality software that proves to keep the game quick and smooth is always important. In addition, welcome bonuses are available on all online poker sites and provide your bankroll with extra cash for bets. Promotions on Online Poker sites in New Jersey can vary from provider to provider, but most will have periodic promotions and all will offer a beginner or sign up bonus. Periodic promotions occur around holidays, provider anniversaries, and even just specific weeks within the month. They include bonuses for reloading your account, opportunities for extra reward points, or low cost qualifying events. The sign up bonus will always be the largest bonus to capitalize on, and they can only be used once upon successfully registering with the site. In addition to a primary sign up bonus, you can also gain extra bonus cash through a first deposit bonus offer. Typically, online poker sites in New Jersey will include both the registration bonus as well as a first deposit bonus within a bundled welcome package. The first deposit bonus will 100% match your initial deposit amount up to a certain number. At the moment, every online poker platform hosts a mobile version for New Jersey players to get in on the action while on the go. The highlight of mobile versions of NJ Online Poker is the Fast Poker option that varies by name from site to site. This form of quick online poker play allows you to randomly join a fresh hand as soon as you fold, which saves time between hands and games. The mobile versions for all of the competitors seem to have around the same functionality as each other, and are similar to desktop versions with the exception of possibly less tournaments or ring game tables available. However, playMGM has made additions for players to access the same number of tournament events found on the desktop versions. Banking on any of the available Online Poker sites in New Jersey is quite simple, with each site hosting a multitude of options. All financial information on authorized NJ Online Poker sites is fully secure at all times. Through the same 128 bit encryption level seen with the top banks around the world, players can always rest easy knowing their money and personal details are safe. The various methods that are available vary from site to site. However, all sites allow the use of credit cards, and most allow for eChecks, ACH deposit prepaid cards and PayPal. Some NJ online poker rooms also allow you to go to the casino cage to physically deposit money. VISA deposits currently have a lower acceptance rate when comparing to depositing methods for online poker sites in New Jersey. Although VISA deposits are 100 percent legal, a few banks that issue VISA credit cards sometime decline transactions to online poker rooms in New Jersey. If you have a VISA card and have been declined, then you can use your VISA to find a type of digital wallet such as Neteller and then deposit money into an NJ poker site with the digital wallet. You may also use MasterCard to deposit money, as it has a higher success rate than VISA. You can always check with your bank’s support page if you can deposit at a New Jersey Online Poker website. Is New Jersey Online Poker Legal? All regulated and authorized online poker sites in New Jersey are 100% legal and are fully secure. Online gambling was taken out of the state in 2006 through the Unlawful Internet Gambling Enforcement Act (UIGEA) due to lack of regulations and player safety. 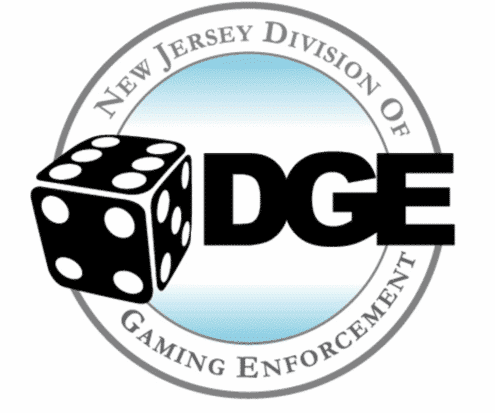 However, in 2013, New Jersey created the rightly needed regulations and security protocols through the New Jersey Division of Gaming Enforcement abbreviated as the NJDGE. The NJDGE remains the most stringent gaming regulation arm in the world, with its main focus to let players have a fair and safe iGaming experience. If you are a New Jersey resident then it’s critical that you avoid playing on any website that is not endorsed by the New Jersey government. If you do play on an overseas or underground site, then be aware that your money is at risk and you may be aiding these websites in breaking New Jersey laws and the Unlawful Internet Gambling Enforcement Act (UIGEA). 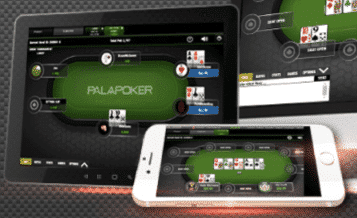 Pala Poker is a new online poker platform in New Jersey that is still in its beta phase but is surging among new players. Pala Poker currently offers an incredible welcome bonus package to bring more NJ poker players to its new site. Texas Hold’em games are incredibly popular and hold the most available ring game tables on Pala. The site is going to grow over time in the number of overall players as well tournament events and is definitely worth trying out. WSOP.com is considered a premier regulated online poker website in the US. They offer their services to both New Jersey and Nevada, with WSOP.com being owned by Caesars Interactive Entertainment. Caesars continues to expand the WSOP.com brand in states that allow online casino gambling. Besides the World Series of Poker having the best brand recognition amongst its competitors, it also offers hundreds of thousands of dollars in prizes every week from its numerous amount of tournaments. They also have one of the largest cash game spread in New Jersey. When New Jersey legalized online poker, Borgata Hotel Casino & Spa was amongst the first to gain an operator’s license. The company partnered with Bwin.Party in order to offer New Jersey residents online poker. On top of this, they combined their player pool with PartyPoker NJ, playMGM and Pala Poker to give them one of the largest groupings of players in NJ. Due to having high traffic in the New Jersey Online Poker Industry, the Borgata Party Network will host some of the largest tournaments and has one of the highest number of ring games playing at any given time. The online poker selection on the playMGM Poker platform is great for being relatively new to the industry. 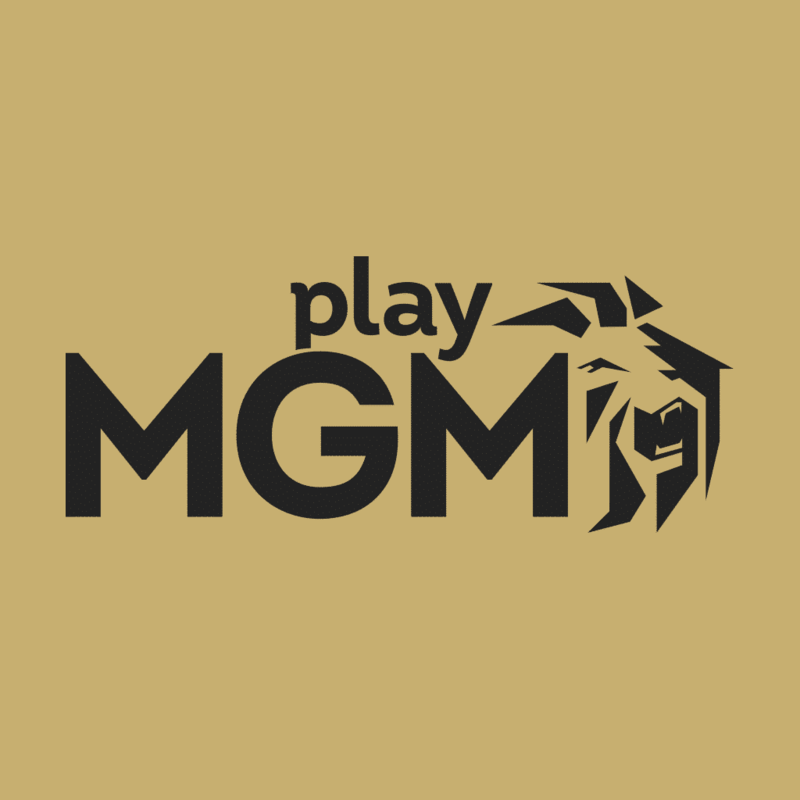 Unlike the competition, playMGM Poker actually hosts the entirety of its online poker selection on the mobile version of its platform. In addition, playMGM Poker also leads New Jersey in the amount matched for the first deposit bonus. 888 Poker NJ is the only poker platform that operates within New Jersey, Nevada, and Delaware. 888 Poker NJ partners with Caesars Atlantic City in order to share its player pool with WSOP.com. Combined, 888 Poker and WSOP have the second largest regulated poker pool and offer hundred of cash games every day. You can try 888’s exclusive online poker game type, Poker Blast, which is a turbo version of a Texas Hold’em Sit N Go tournament. 888 Poker is one of the best when it comes to loyalty, with players earning as high as 35 percent in rake back through their rewards program. PokerStars NJ is the only online poker platform operating through the Resorts Casino iGaming license. However, the site has made a name for itself in New Jersey by having the largest selection of online poker game types. PokerStarsNJ currently hosts the largest number of tournaments as well as the highest number of active players online in NJ. The various methods that are available vary from site to site. However, all sites allow the use of credit cards, and most allow for eChecks, ACH deposit prepaid cards and PayPal. Some NJ online poker rooms also allow you to go to the casino cage to physically deposit money. VISA deposits currently have the lowest acceptance rates of all the depositing methods for online poker sites in New Jersey. Although VISA deposits are 100 percent legal, several banks that issue VISA’s have decided to decline transactions to online poker rooms in New Jersey. If you have a VISA card and have been declined, then you can use your VISA to find a type of Ewallet such as Neteller and then deposit money into an NJ poker site with the Ewallet. You may also use MasterCard to deposit money, as it has a higher success rate than VISA. However, you may not use an American Express card as the company prohibits any gambling-related transactions. Online Poker is certainly one of the most popular and exhilarating iGaming options legally available in New Jersey. With a number of sites to choose from, and all bringing something different to the table, New Jersey players can match their online poker preferences with any of the current choices. The welcome bonuses are a great advantage toward trying out multiple sites if you simply cannot decide. Whether you enjoy big money tournaments or fast paced ring games, there is definitely a New Jersey Online Poker Platform for you. When was Online Poker regulated in NJ? New Jersey officially regulated and legalized online poker due to a bill that passed in February of 2013. The first sanctioned poker sites opened their doors to customers in November of 2013. 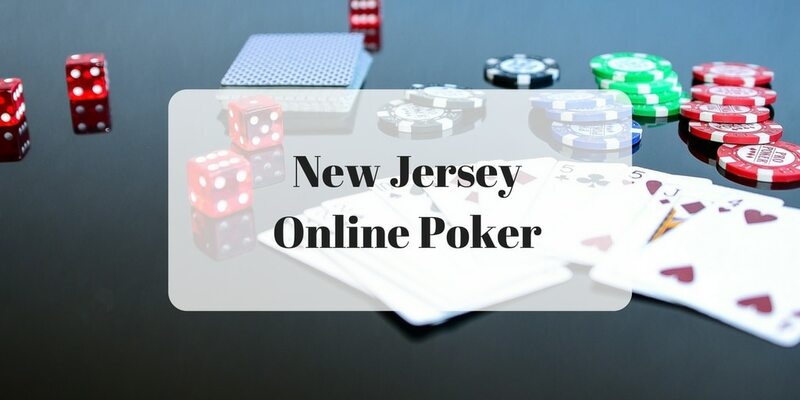 Although New Jersey is still considered just an infant when it comes to its online real money poker opportunities, there are still several regulated poker sites available so it may be difficult to sift through all of them to find the best one. Luckily, we’ve created a guide to the top New Jersey websites, so you do not have to do any of the dirty work. How to Find the Right New Jersey Online Poker Website For You? There are so many online poker companies that are vying for your attention that it may be difficult to choose one that will fit your poker desires best. Every New Jersey poker site focuses and excels on differing things, which is why this guide will help you find the website with the best poker games for your preferences. If you are just starting out in the world of online poker, the most important aspects you should look for is those websites with excellent software and great starting bonuses, as well as those sites that have rock solid support. For those poker players that have more experience under their belt, New Jersey poker websites with the most traffic and the highest quality games should be looked at, as well as those with top-of-the-line software. If you’re having any doubt about which online poker room to play in, then you can always try out several or just go with the site with the best overall review. How Many People Play Online Poker in New Jersey? There tends to be a spike in poker playing when certain websites are holding major tournaments or promotions. However, it’s best to look at the rolling averages of poker rooms to find the ones that stay consistently busy. Some online poker websites are more active than others. For instance, WSOP NJ and 888 Poker NJ hold the most market share at 60 percent partially shared network with Borgata and PartyPoker NJ coming in second with an entirely shared 40 percent market share. You can rest assured knowing that the traffic on any NJ poker website is large enough so that you are guaranteed to be able to play a range of small to mid-sized stake games, as well as a range of SNGs and MTTS. The most popular game on these sites is currently no limit hold’em. As the market grows for online poker in New Jersey, more games will likely be added such as Badugi and HORSE. Is Online Poker in New Jersey Legal? Regulated online poker is legal in New Jersey along with other types of casino gaming. This is due to a gaming bill passed in 2013 after New Jersey Governor Chris Christie signed it into law. In order to operate, New Jersey Division of Gaming Enforcement must give New Jersey online poker and casino operator’s approval so that they can legally offer their players real money games within the state. What Do You Do If You Have an Issue or Complaint Against a Poker Website? Who Can Play Online Poker in New Jersey? As with a land-based casino, New Jersey residents must be at least 21 years old to play on an online poker site. You must confirm your age with the New Jersey poker site of your choosing, as well as confirm that you are located in New Jersey. You do not need to be a New Jersey resident, but merely must be within the state’s borders to play. Is Any of the Poker Sites Connected with Delaware and Nevada? No. Nevada and Delaware sites recently joined to pool their players together. However, New Jersey players currently are only able to play against other New Jersey players. That being said, at some point New Jersey is expected to combine player pools with other states and even countries similar to how some states combine their lottery prize pools. The director of New Jersey DGE, David Rebuck, has previously stated several times that his office is working with UK regulators on the possibility of sharing player pools with the country. Is New Jersey Poker Websites Secure? New Jersey regulators require that all poker sites show that they provide a secure environment and that players’ personal information will remain safe. As long as you ensure you are playing on a regulated New Jersey poker site you can rest assured that your money and personal information is safe.